Yep! Anything! Especially makeup! This is my new favorite highlighter. I've been using it on the top of my cheekbones and a bit down the bridge of my nose. It is absolutely beautiful - not to mention the makeup itself is amazing to look at. 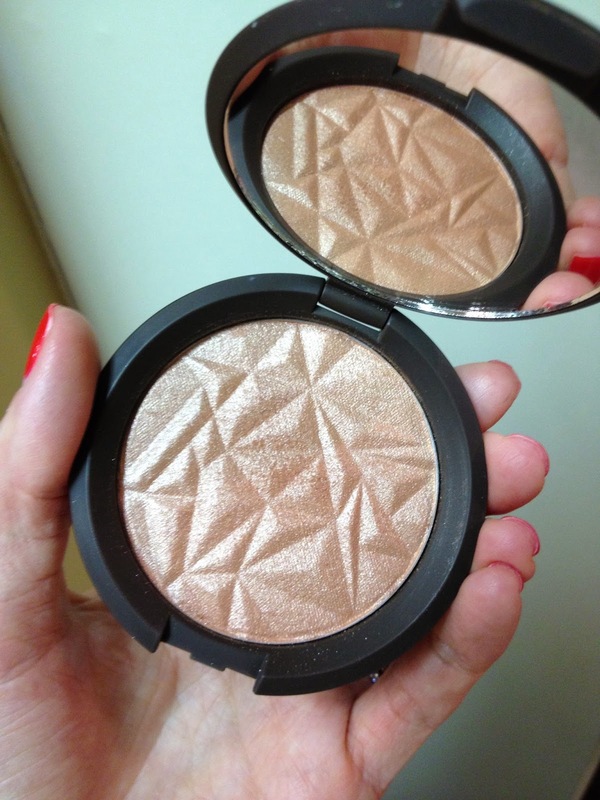 I love that it gives you a subtle bronze glow - the perfect color!